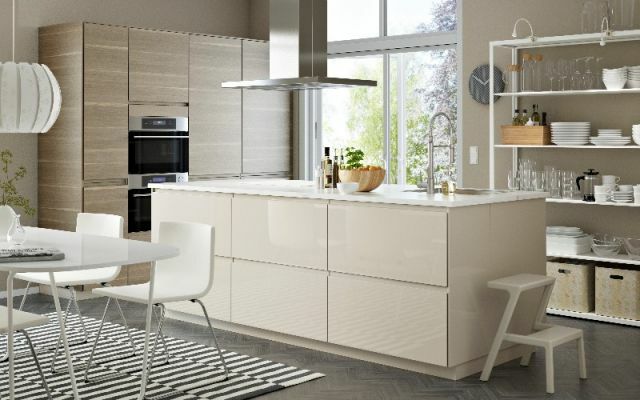 IKEA features a complete range of well designed, functional, home furnishing products at affordable prices. Visit the store for inspiring room sets, hundreds of storage solutions, in-store kitchen planning and a 525 seat restaurant. Finance options available. Open weekdays 9am-9pm, Sat 8am-5pm and Sun 11am-5pm. You can also shop online 24 hours a day from the comfort of home.